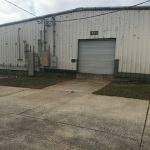 BRING YOUR BUSINESS! 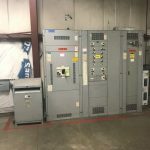 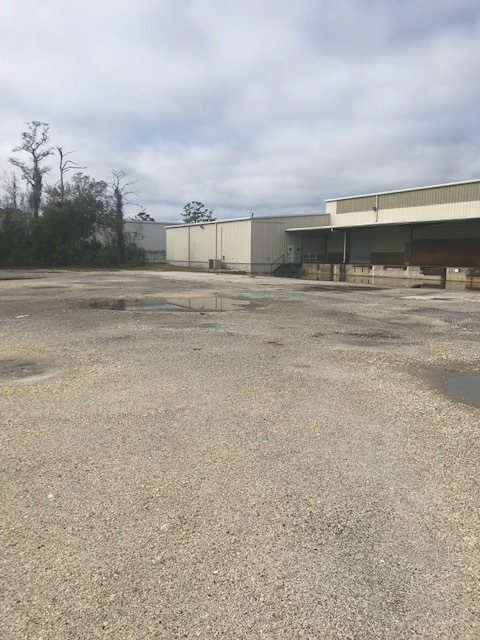 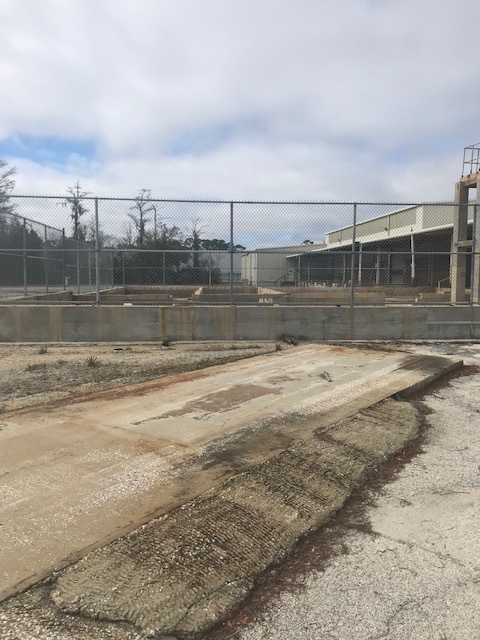 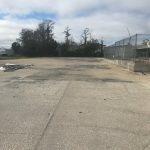 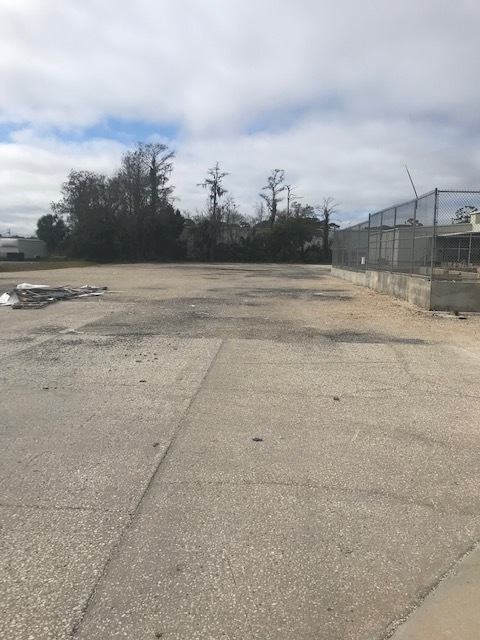 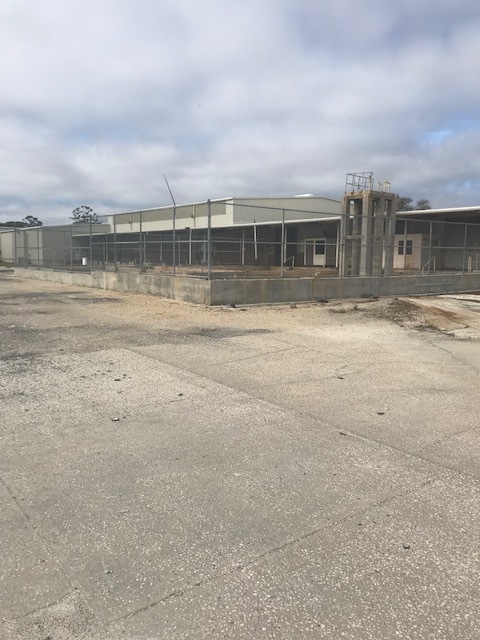 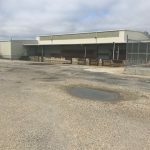 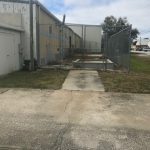 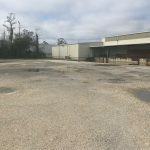 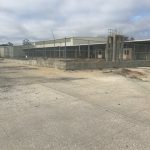 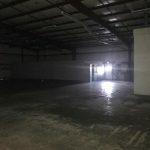 20,000 sq ft building located next to the DeLand Airport. 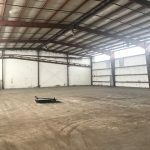 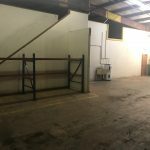 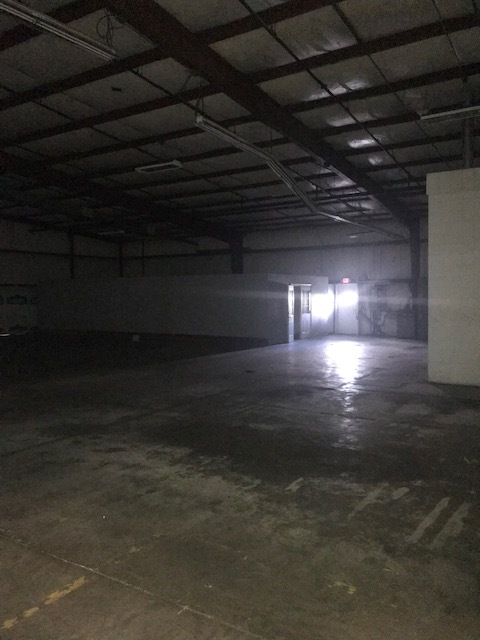 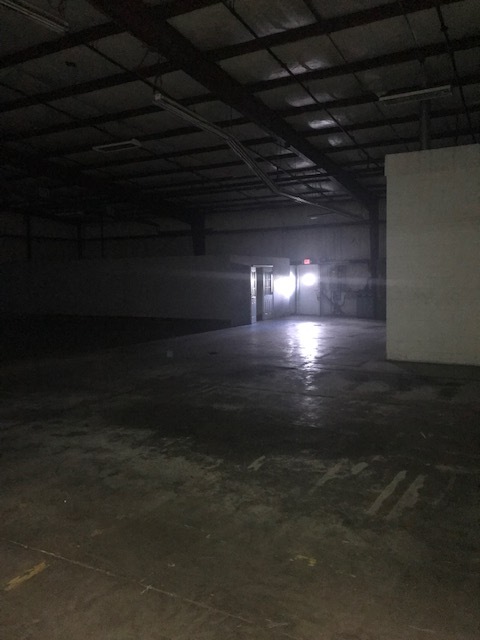 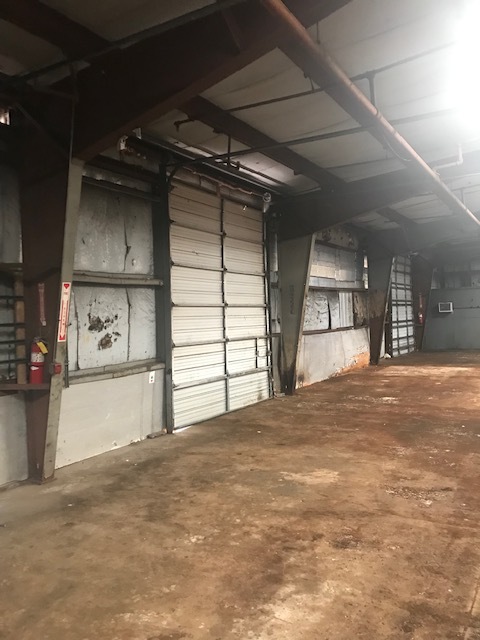 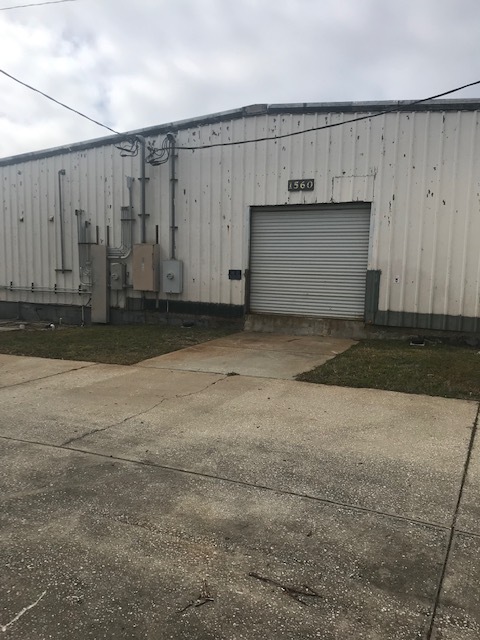 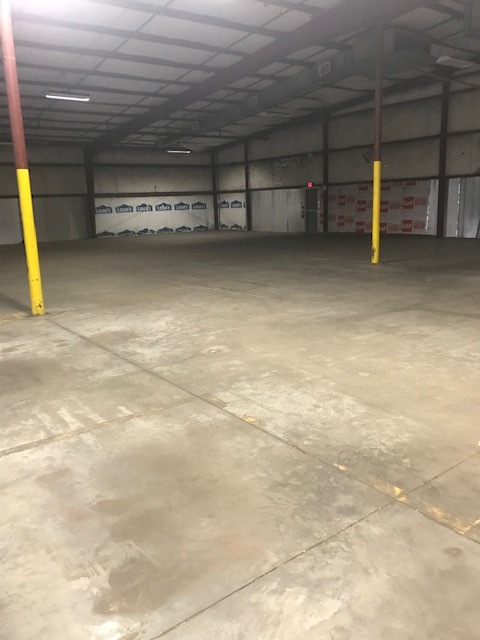 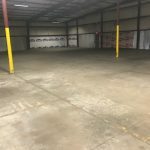 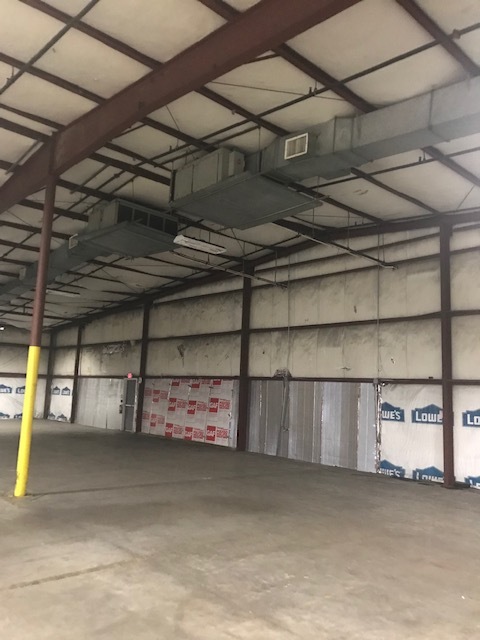 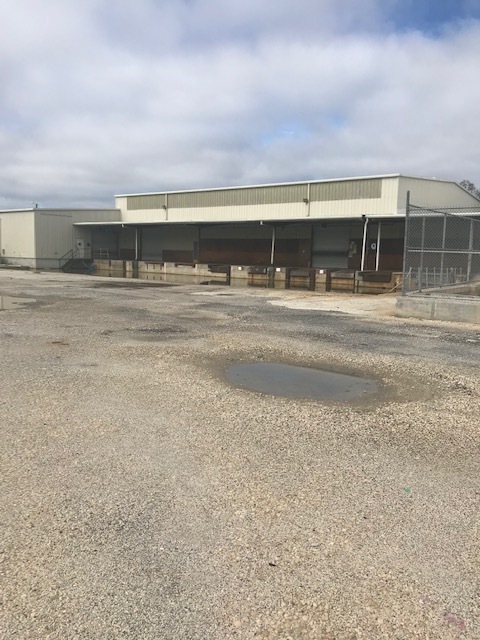 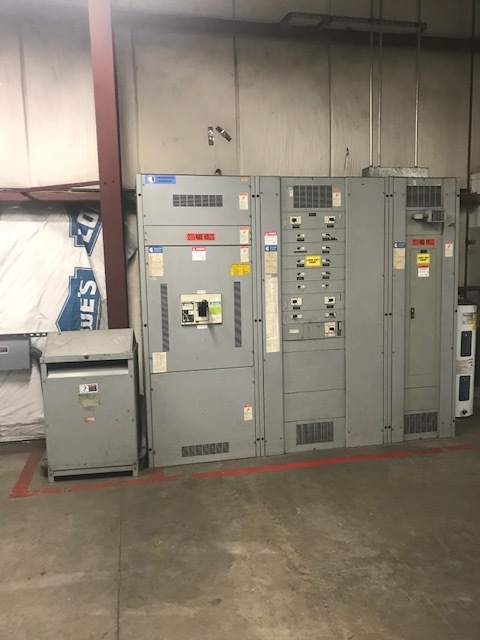 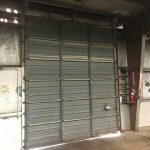 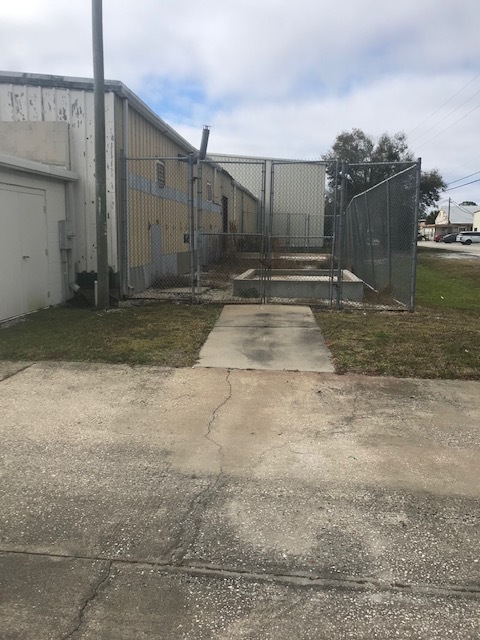 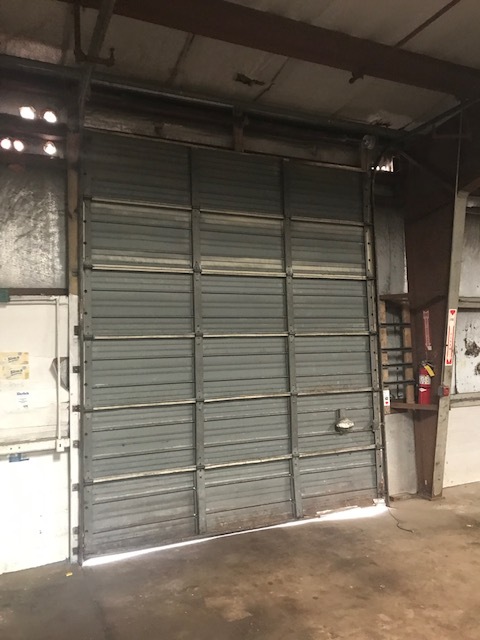 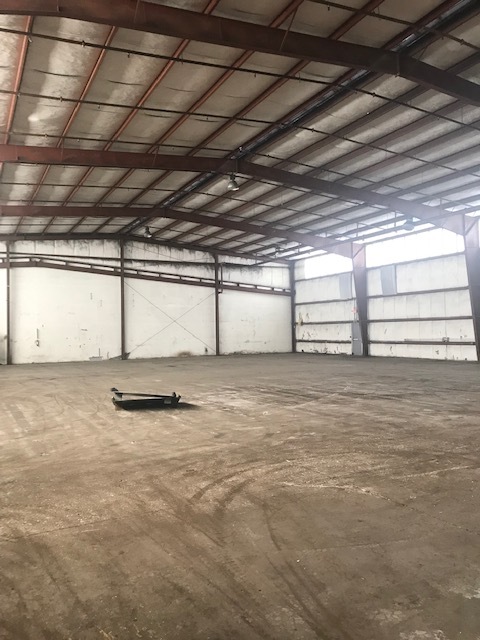 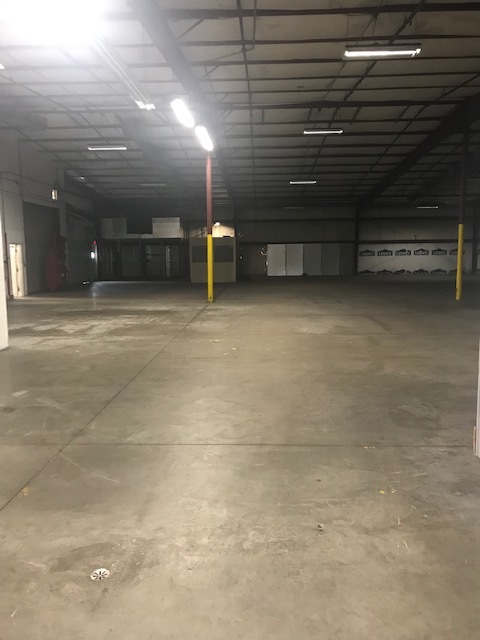 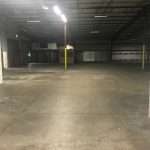 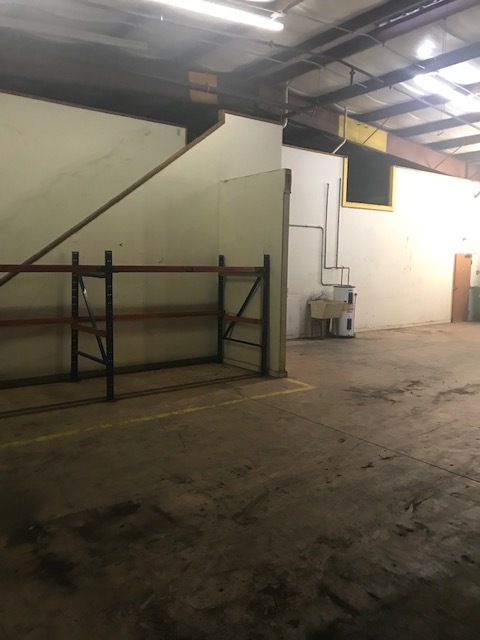 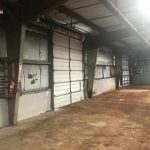 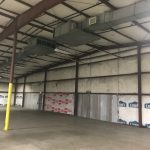 Loading docks with overhead doors, large open warehouse space, small office area bathrooms and an ample amount of storage. 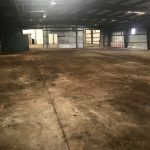 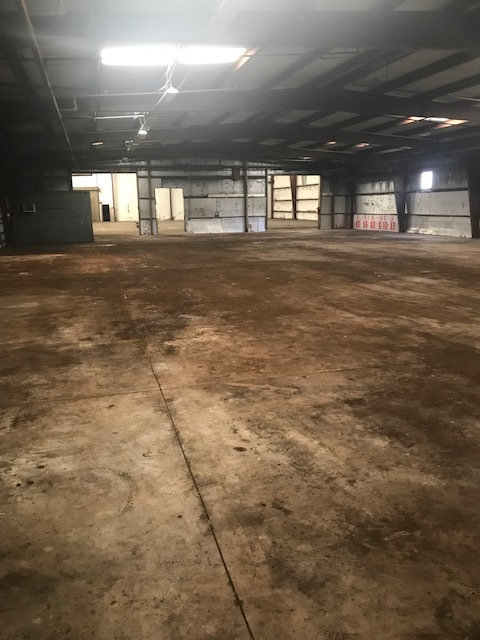 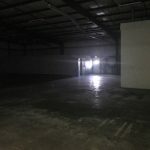 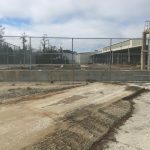 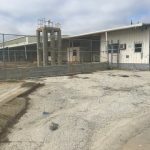 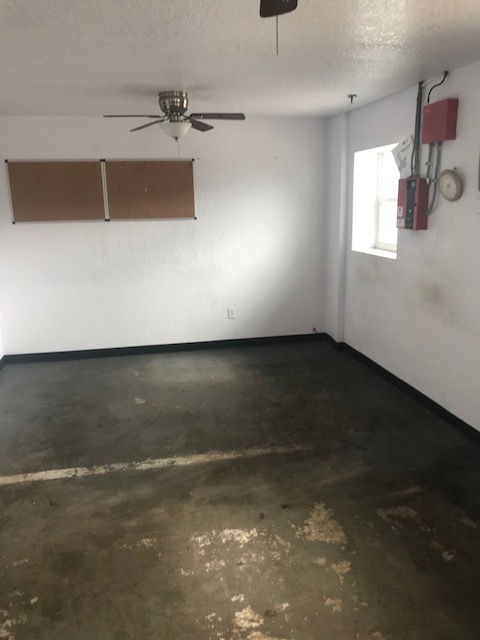 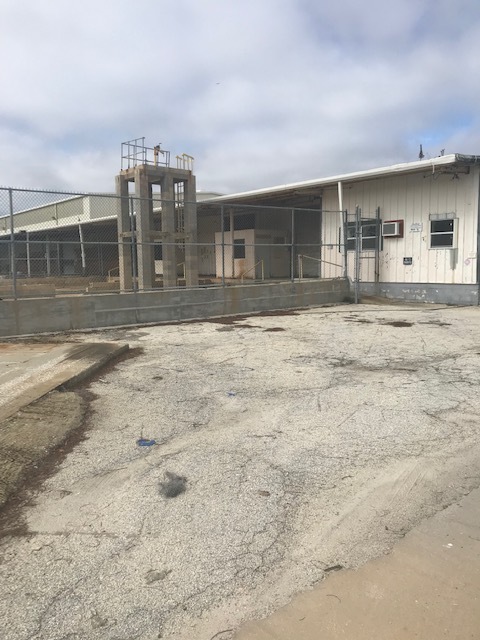 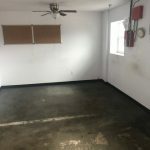 This property was formerly a manufacturing plant but its a blank slate for you to make it your own.